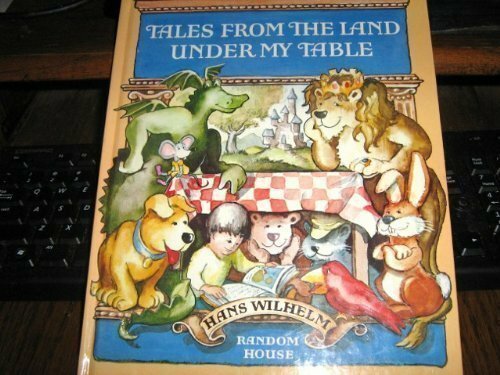 Tales from the Land under My Table was written by Hans Wilhelm. Tales from the Land under My Table was published by Random House Books For Young Readers. Subjects of Tales from the Land under My Table include Children's stories, American, Fairy tales, Short stories, and United States.